The Beatles Through The Years: Happy Birthday Ringo Starr! Peace & Love: Ringo Celebrates his 75th Birthday today. 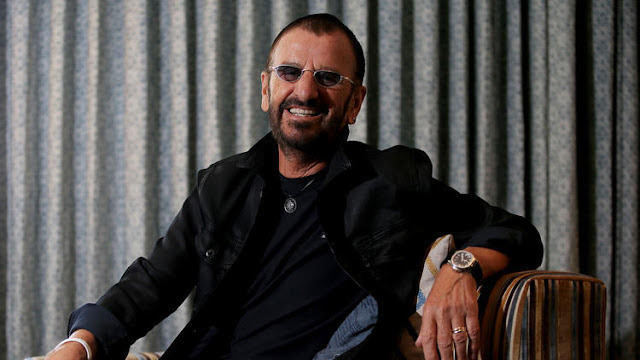 Ringo Starr is 75 years old today! To mark his birthday he's presiding over the tenth installment of his annual Peace & Love ceremony where he invites fans all over the world to post, tweet or say "Peace and Love" with him at Noon in their timezone. I'm about 30 minutes early but here's my Peace & Love for you, Ritchie! Happy Birthday! Peace & Love!